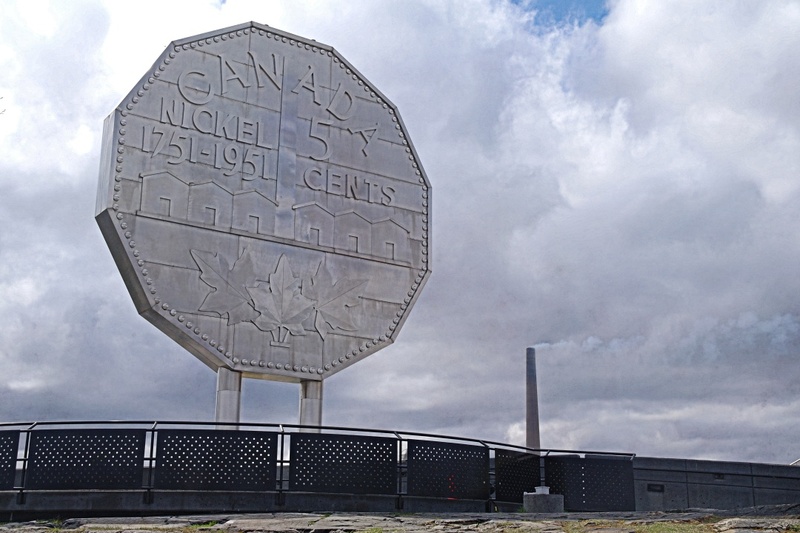 While visiting family in my hometown of Sudbury, I stopped in to see the iconic Big Nickel. You can read some interesting facts about the monument here. In the distance, you can see another Sudbury icon, The Superstack.